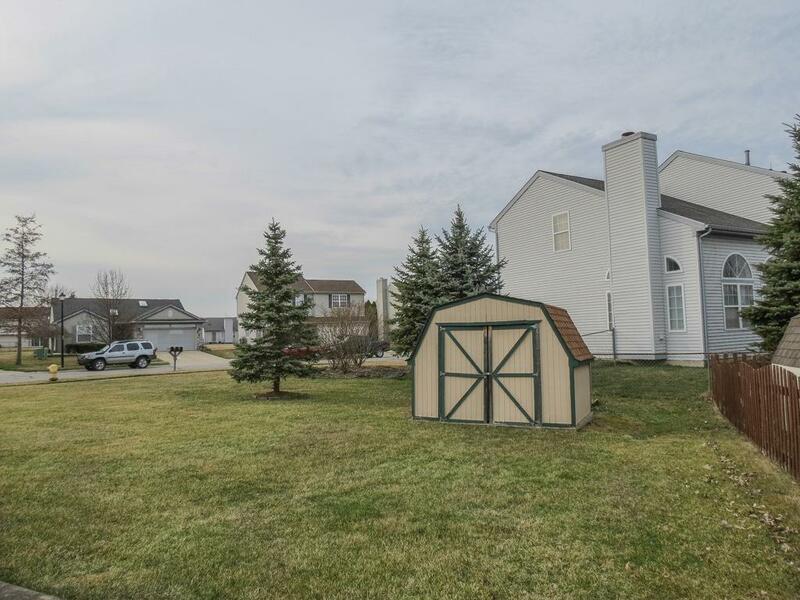 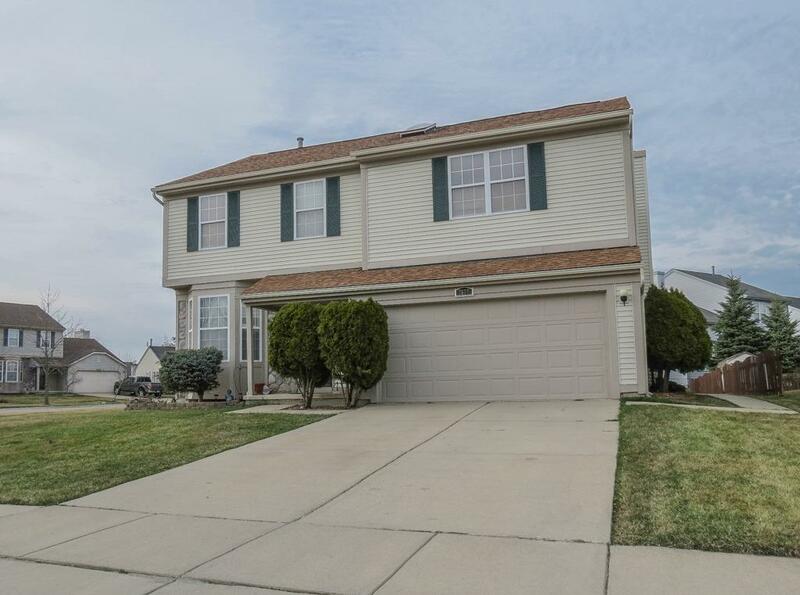 Breathtaking Four Bedroom, 2.5 Bath Contemporary Home on Extra Large Corner Lot in Sought After Millpointe West Subdivision. 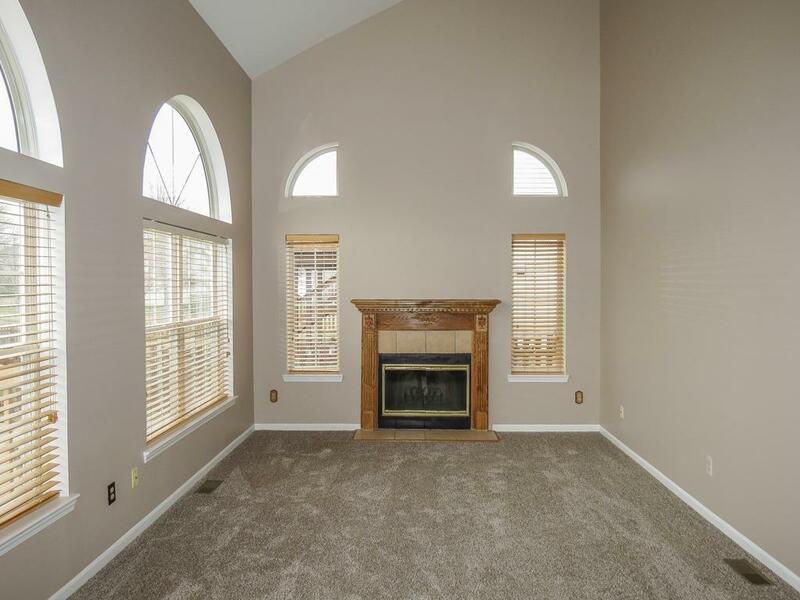 Stunning Great Room with Soaring Cathedral Ceiling, Palladian Windows & Natural Fireplace. 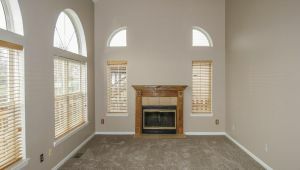 Living Room with Bay Window. 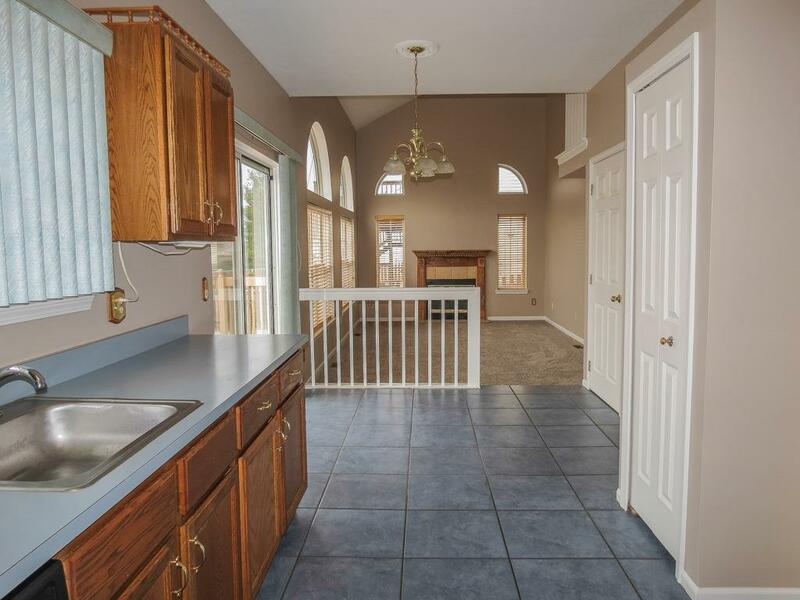 Spacious Kitchen with Dining Area open to Great Room. 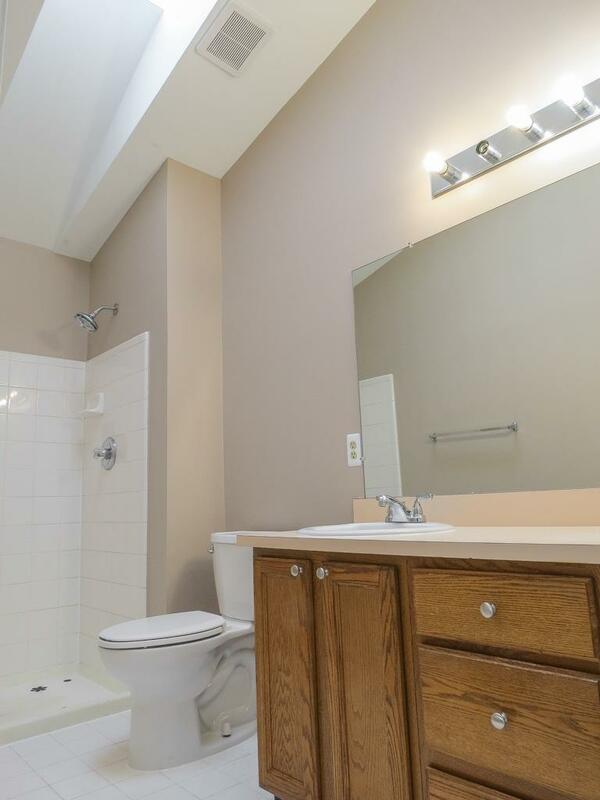 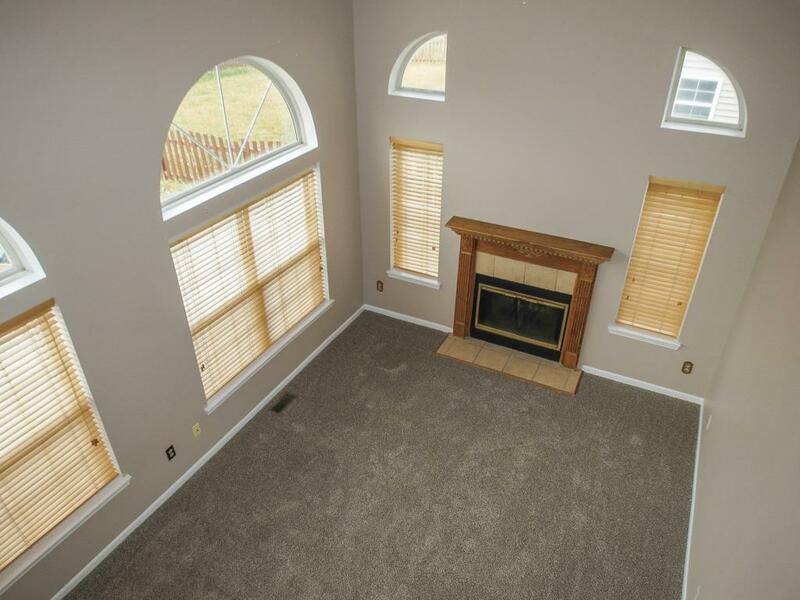 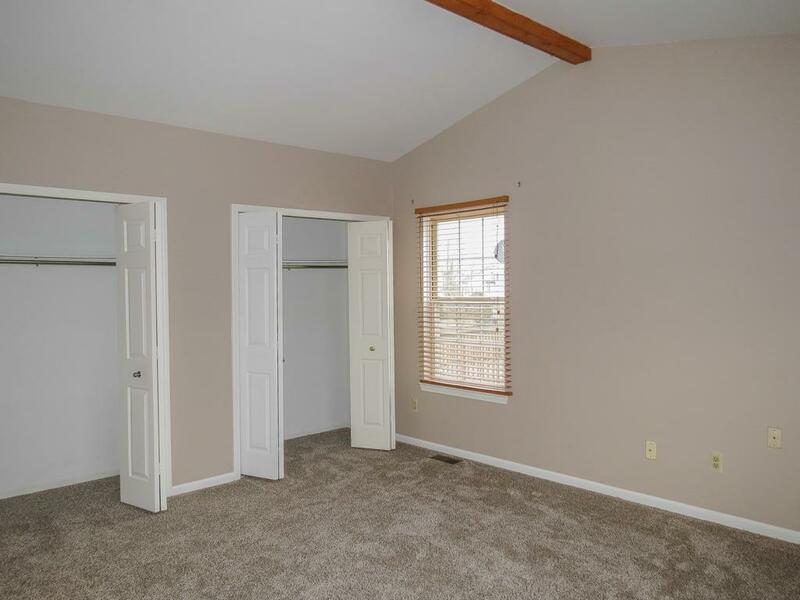 Spacious Master Suite with Vaulted Ceiling and Full Bath with Skylight. 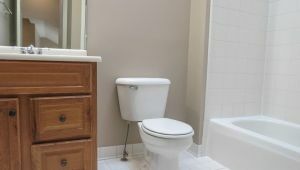 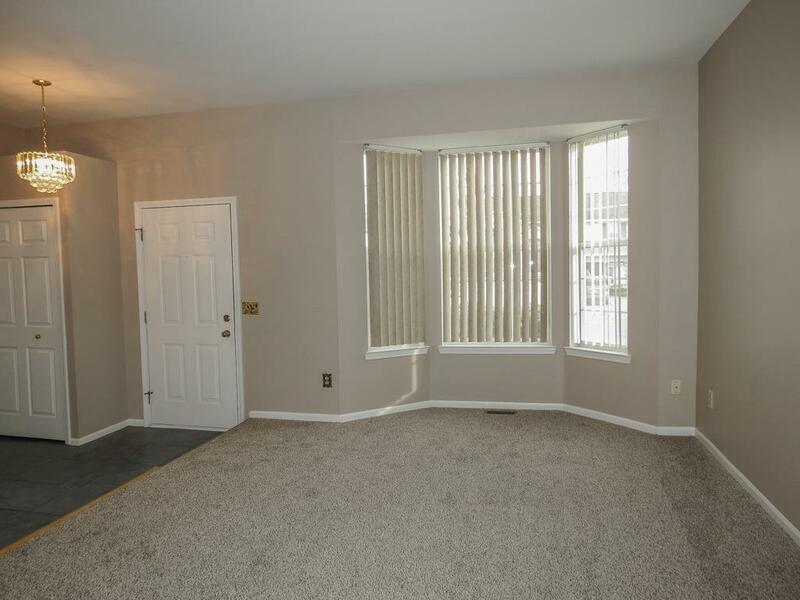 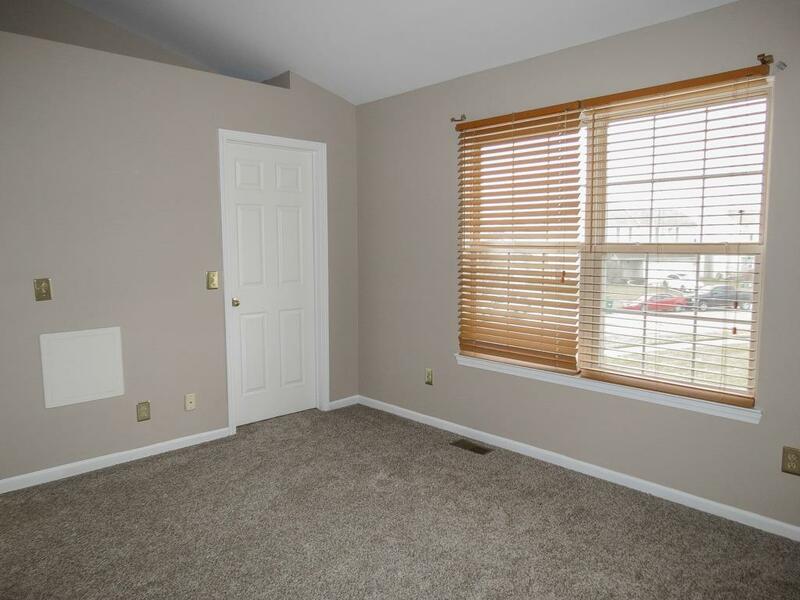 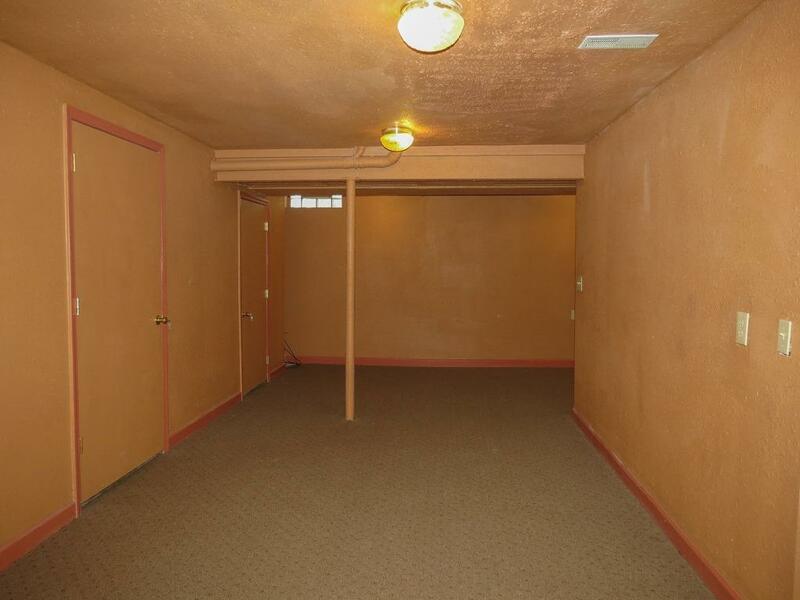 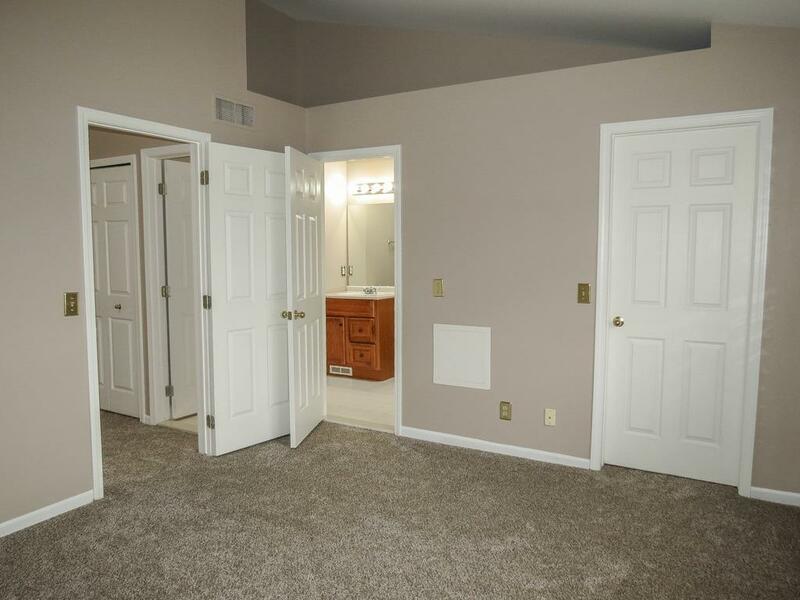 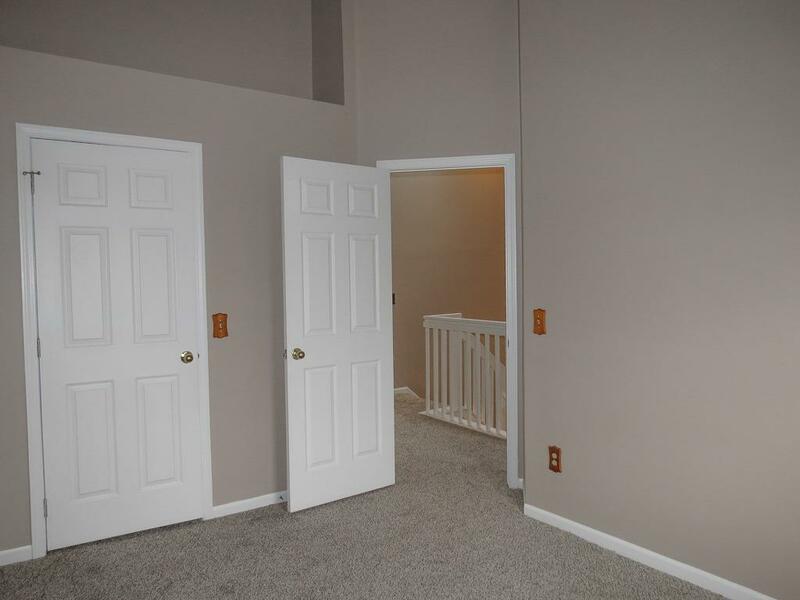 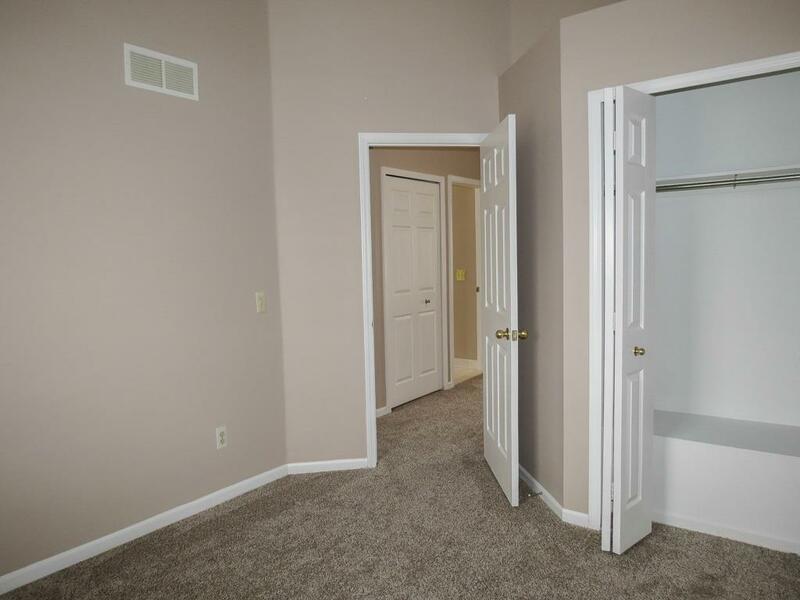 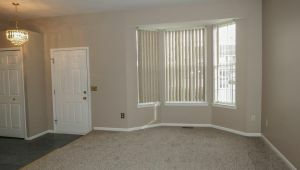 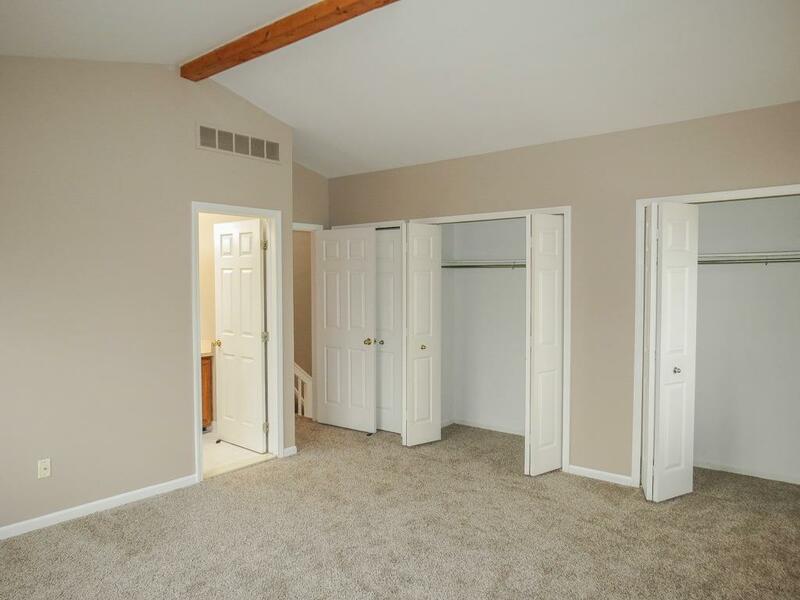 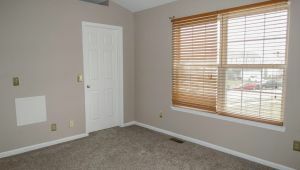 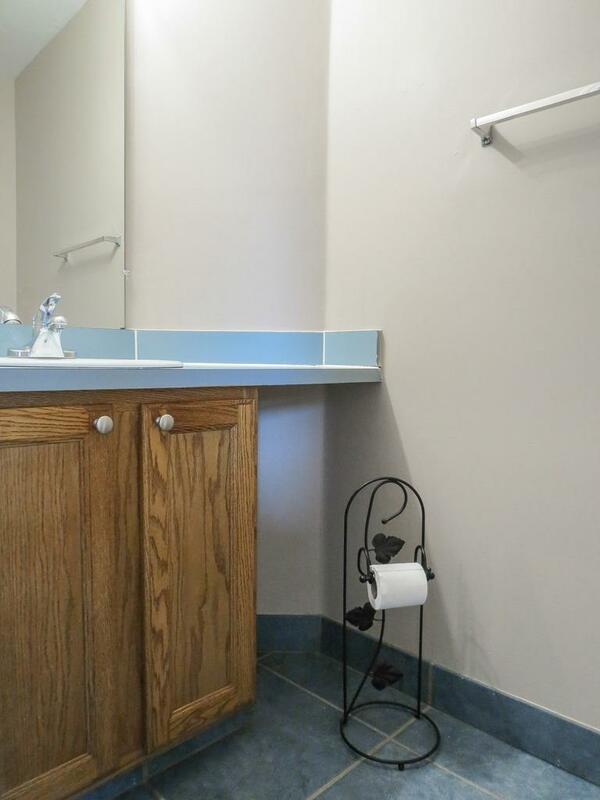 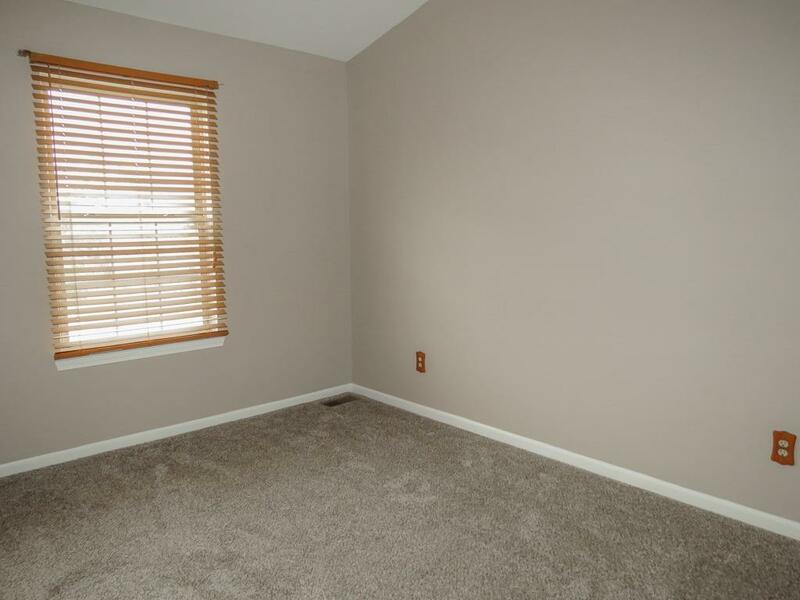 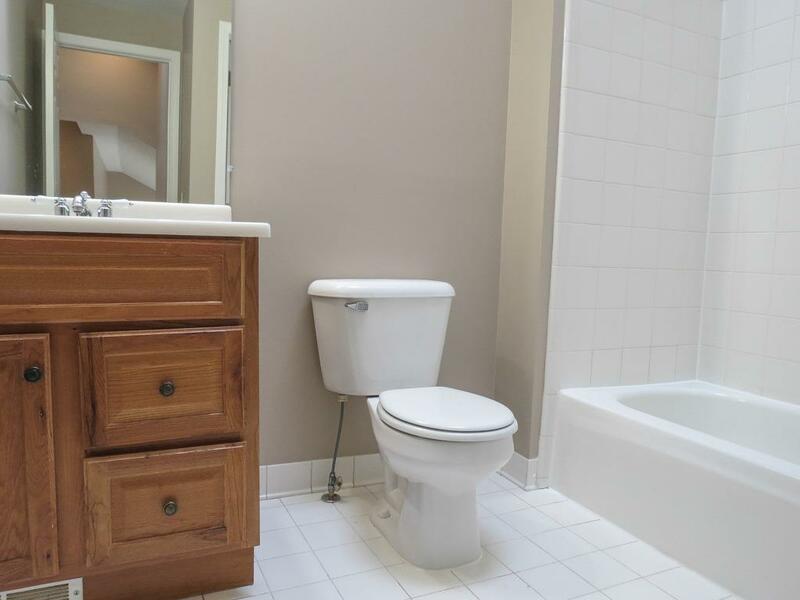 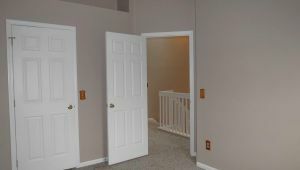 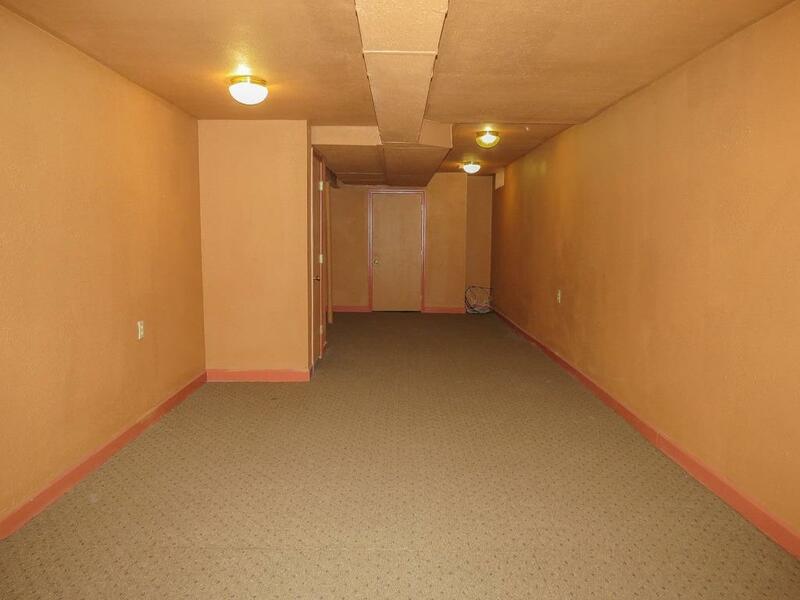 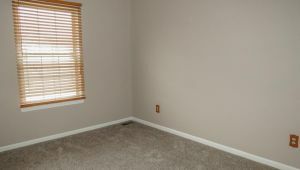 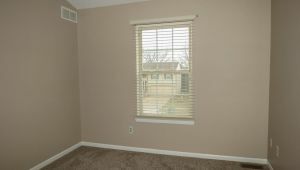 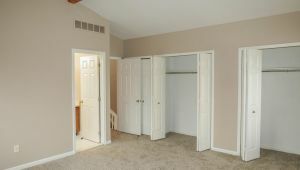 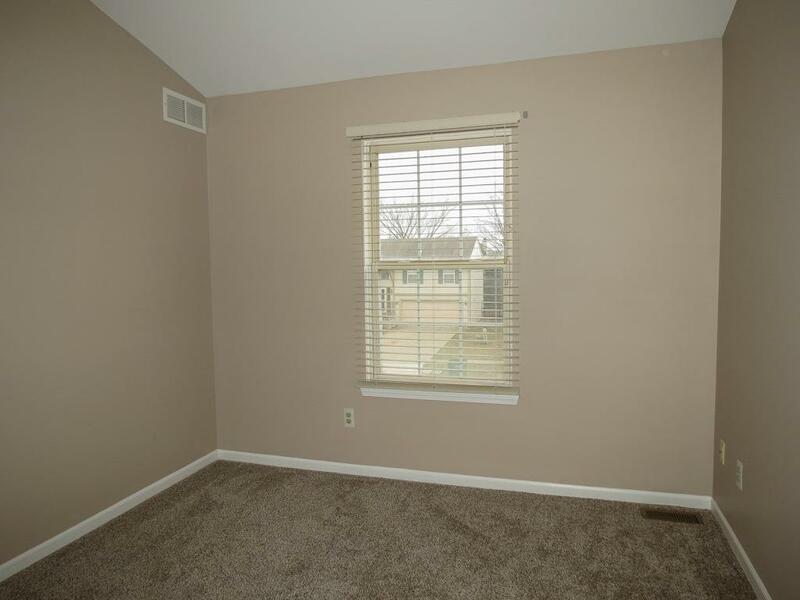 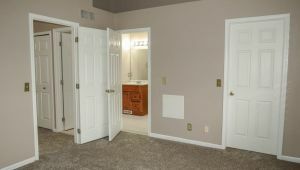 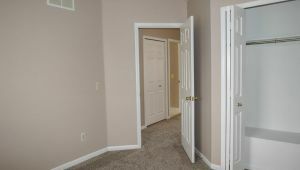 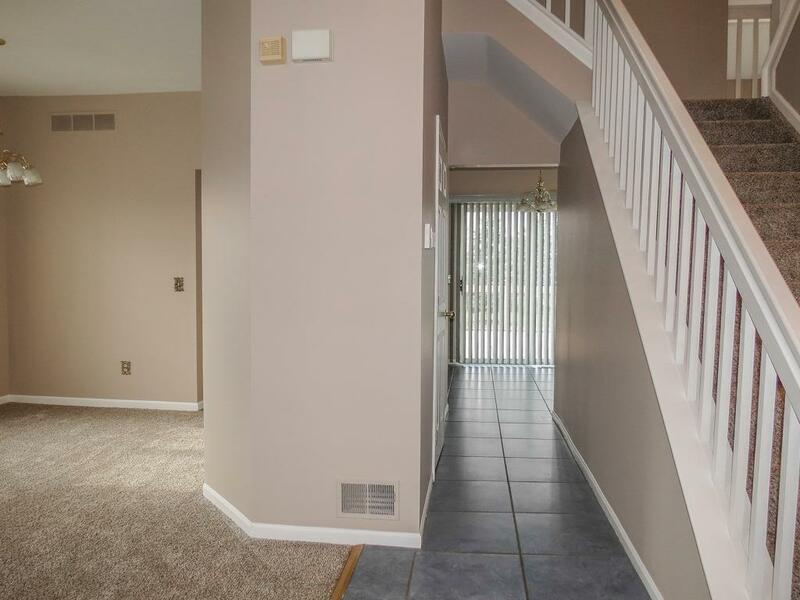 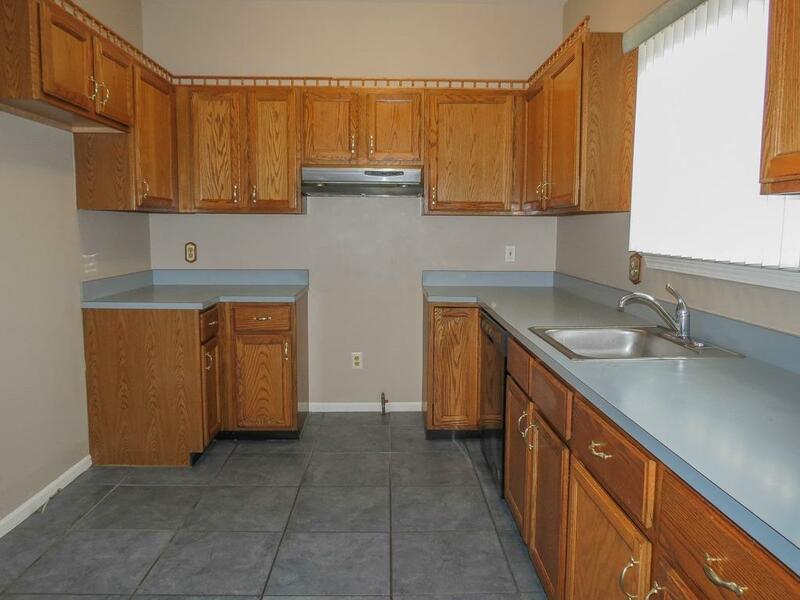 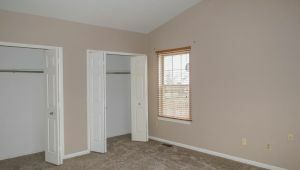 Three Additional Large Bedrooms…Two have Walk-in Closets. 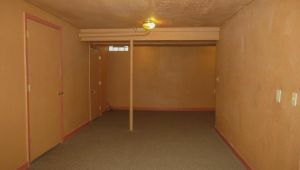 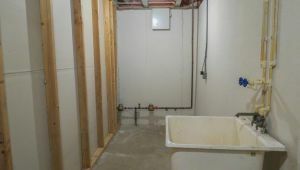 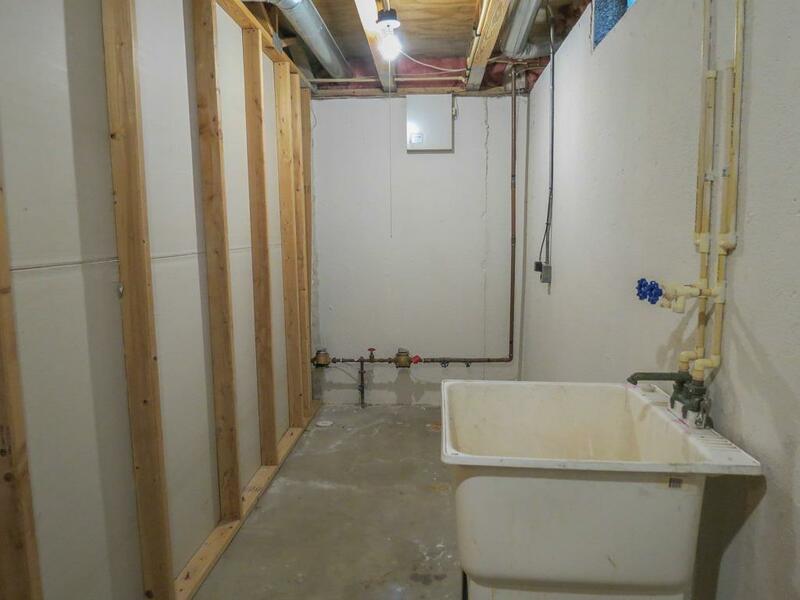 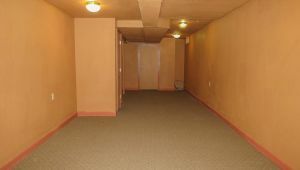 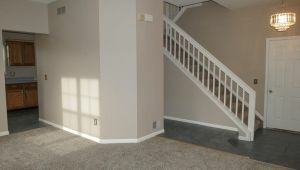 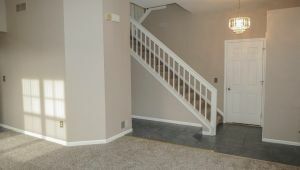 Finished Basement adds 700 Square Feet of Additional Living Space. 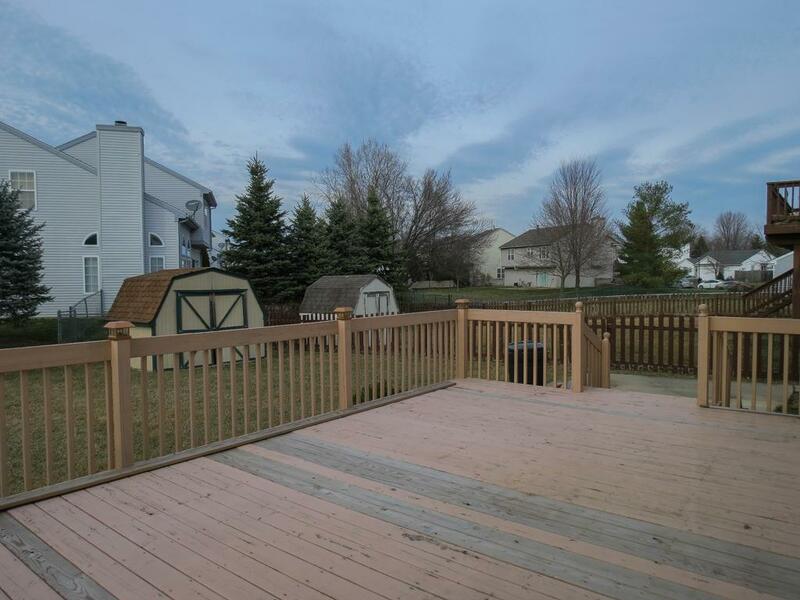 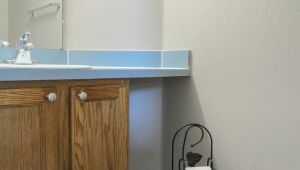 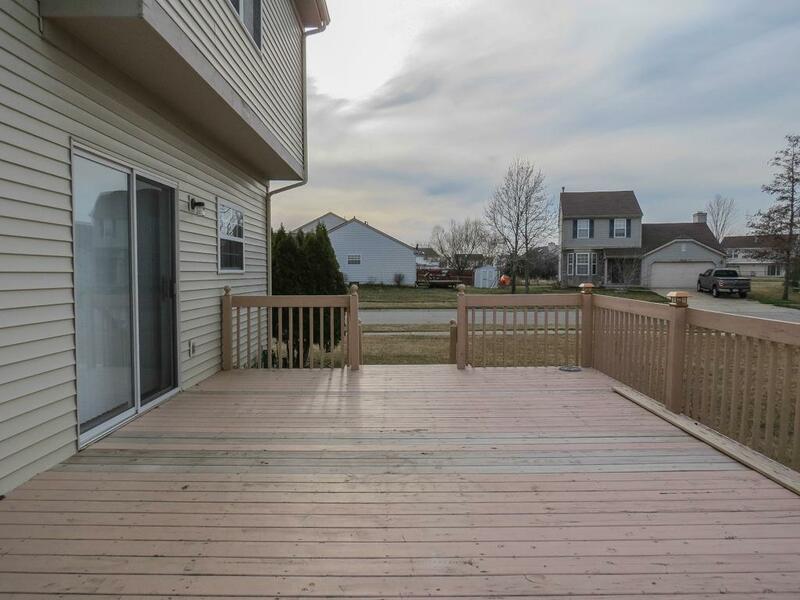 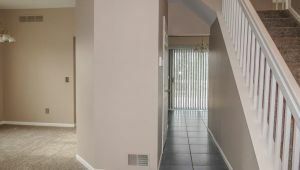 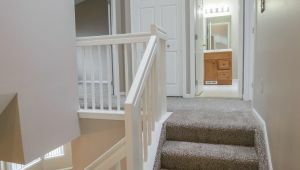 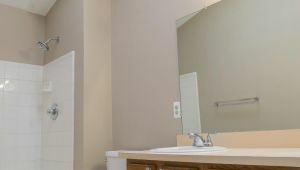 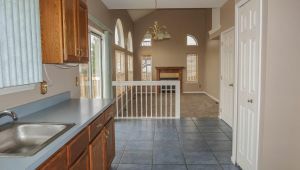 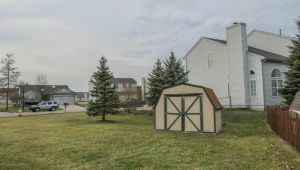 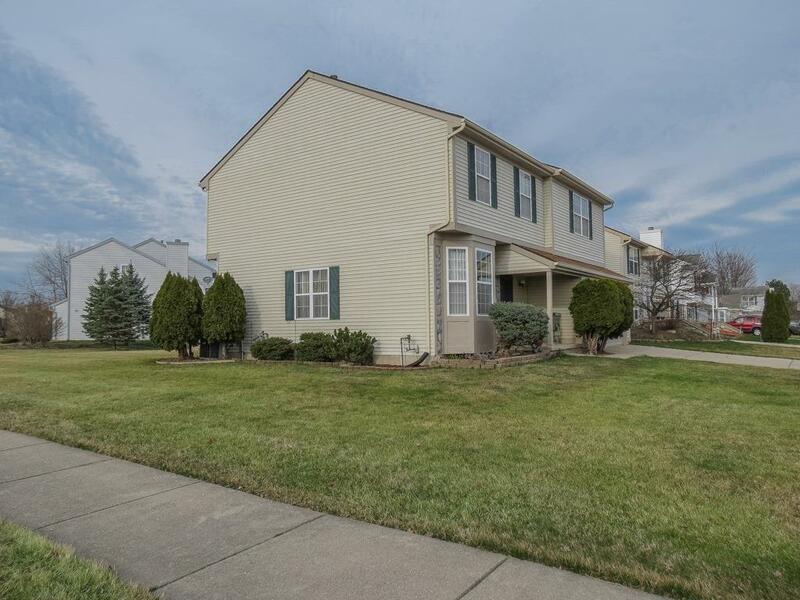 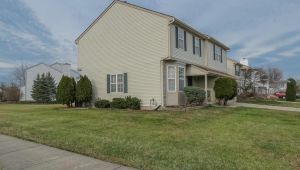 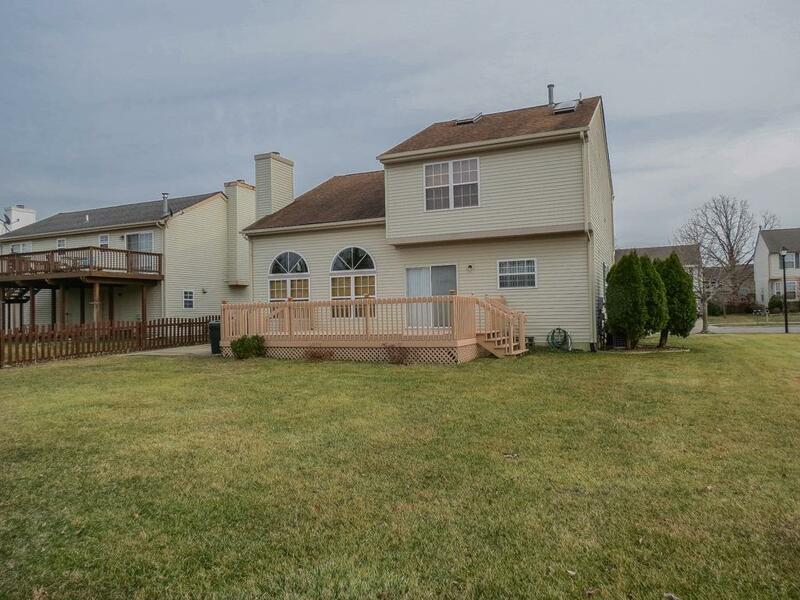 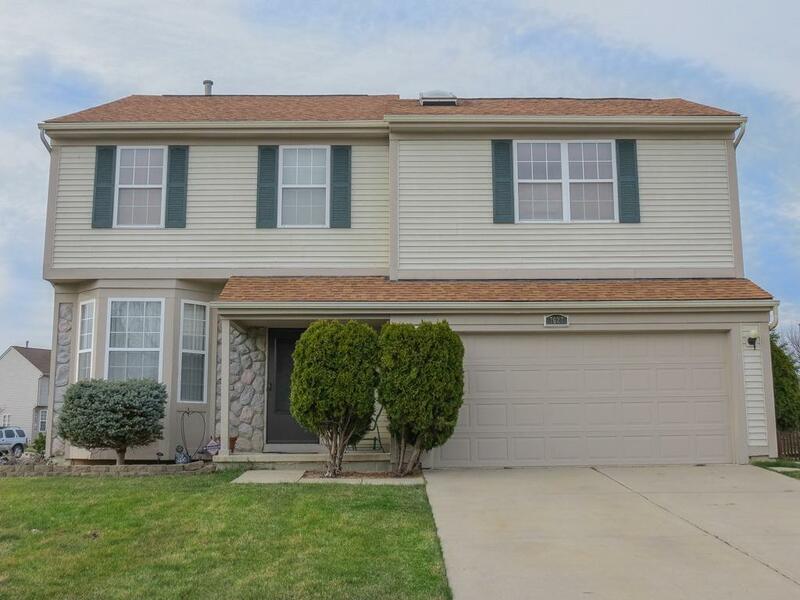 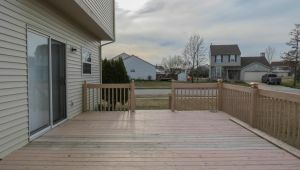 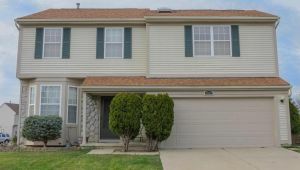 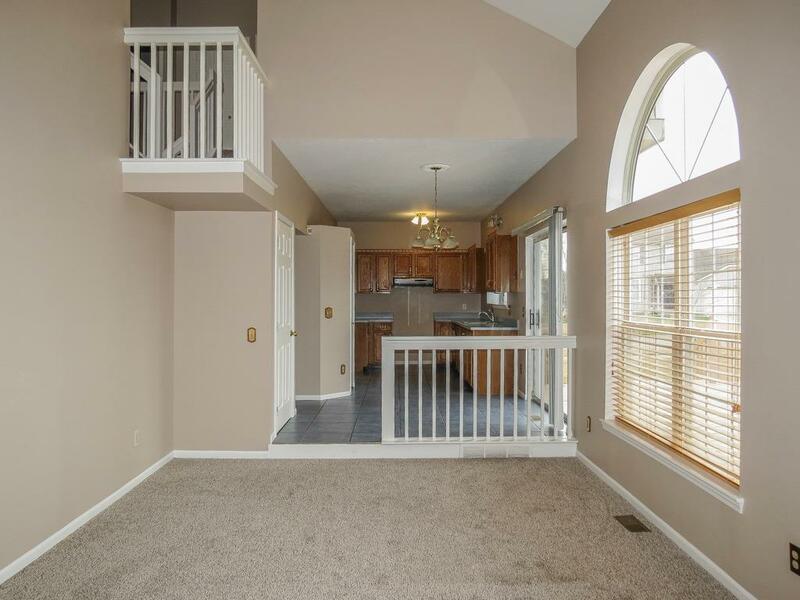 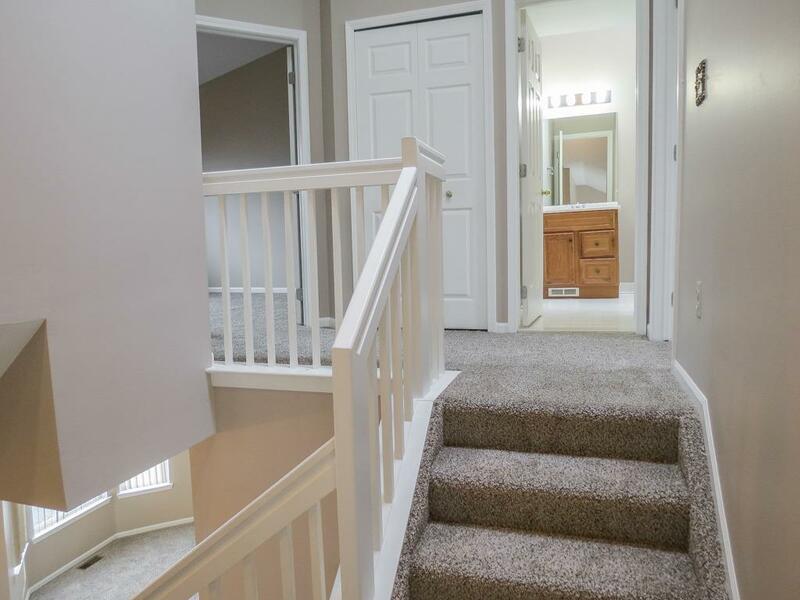 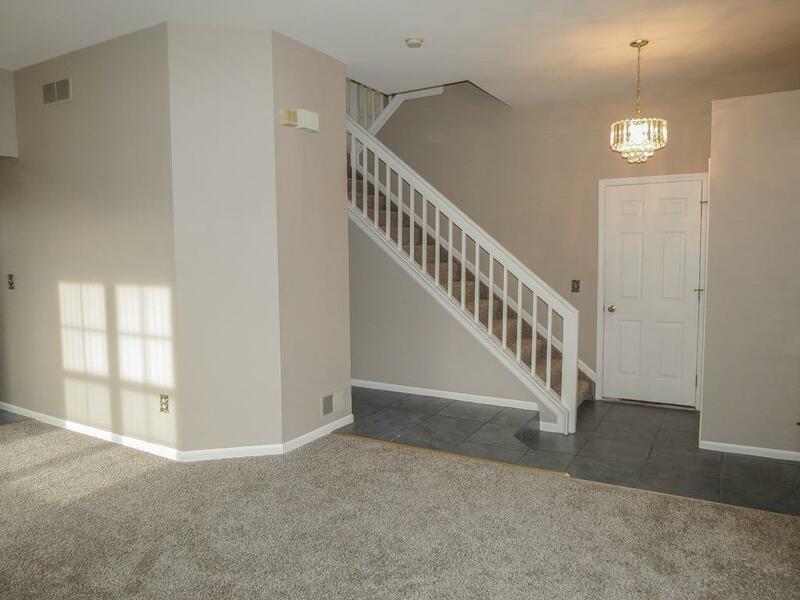 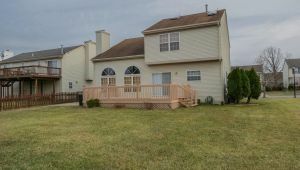 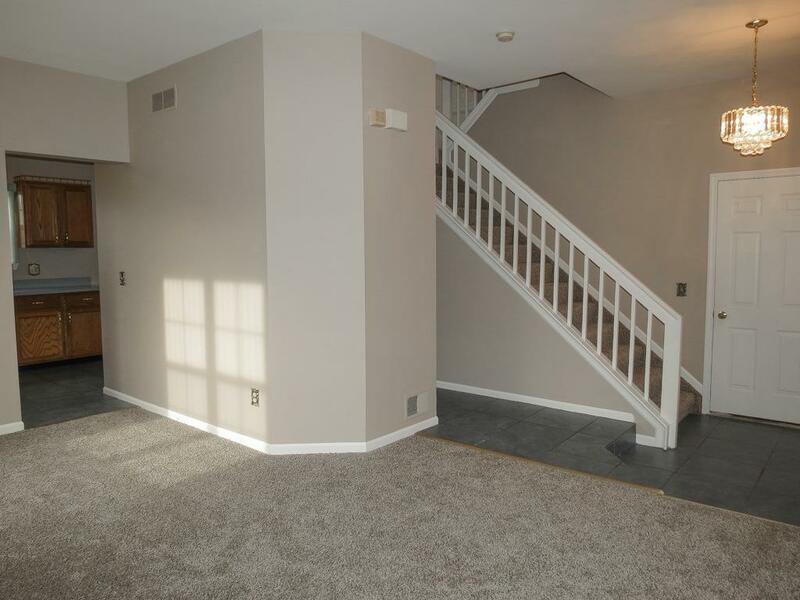 Additional Features include New Interior Paint Throughout, New Carpet Throughout, Main Bath with Skylight, 3rd Skylight at Top of Stairway, Deck Overlooking Large Backyard, Sprinkler System, Central Air, Shed, Security System. 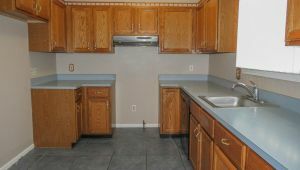 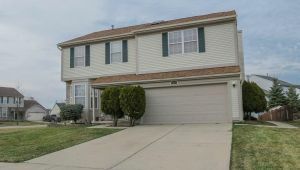 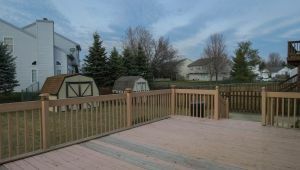 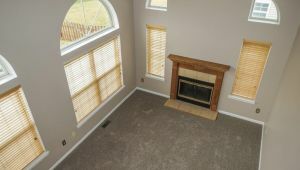 Seller is Offering a $425 Home Warranty to Buyer at Closing if Accepted at the time of Sales Contract.